I’ve heard about Casa Marcos from way back. They were known for their Spanish cuisine and the bread that they serve. I don’t know if I’ve ever been to their branches before, but I’ve been wanting to try it ever since I saw their branch on our way to work. Tomorrow is Father’s Day but we won’t be able to celebrate tomorrow, Sunday being a work day for my husband and me. Instead, we decided to have Father’s Day Lunch today before the kids went to their parkour workshop. Casa Marcos was the perfect location as it was nearby. We were given bread and butter while waiting for our order. The bread was soft, warm and tasty. I wish I had remembered to buy some before we left. We were all satisfied with our orders. 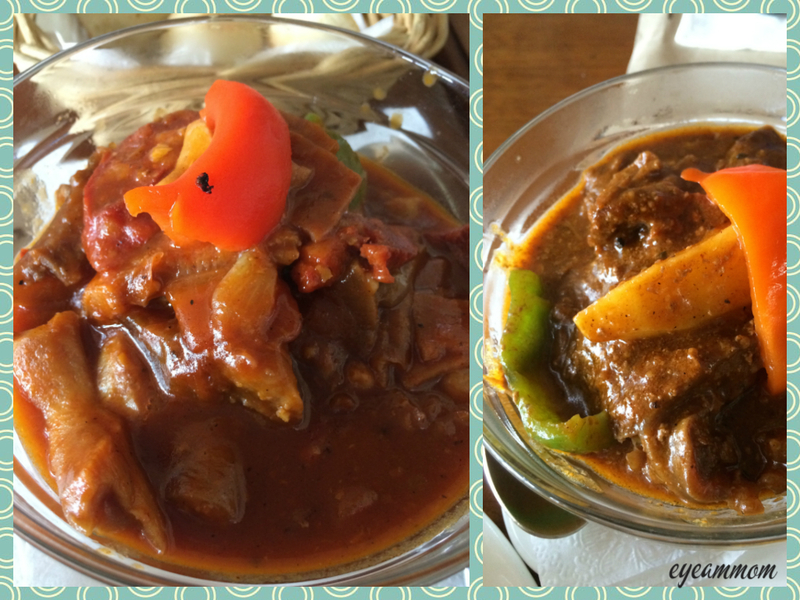 I had the callos (left in the photo) and the boys had kaldereta (beef for my son, venison for my husband). Our little girl had chicken. The entrees were served in individual bowls, but if you are not too hungry, two people can share in one serving. 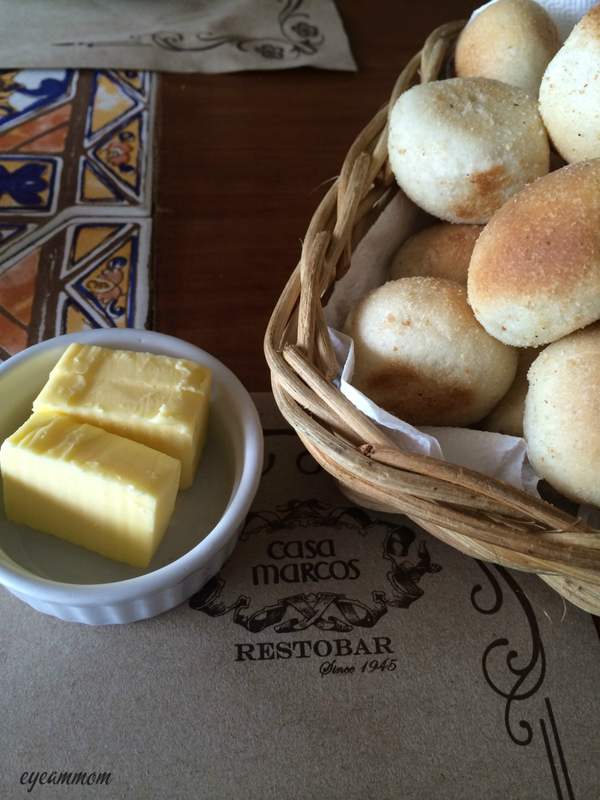 It was a wonderful meal we enjoyed at Casa Marcos. This entry was posted in Family, Food, Grateful Project and tagged Casa Marcos, Grateful Project. Bookmark the permalink.